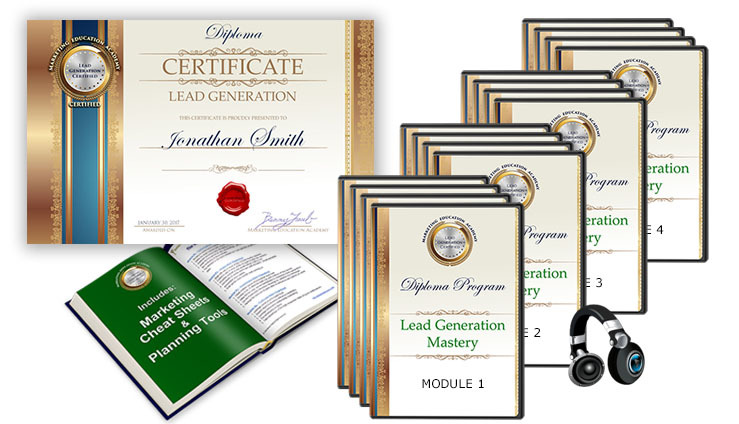 Learn how the Pro's Generate More Leads at Lower Cost, then Copy their Strategies! Benny Traub is the Executive Director of the American Wealth Management Association. He has started fifteen companies from scratch and taken two of them public. He initially retired at age 37, and then returned to the marketplace seven years later. He lost close to a hundred million dollars in the dot-com-bomb and has several times traveled through the fires of entrepreneurship. He founded MarketingEducation.org as a vehicle to pass his Golden Funnel Formula on to budding entrepreneurs and marketing directors. 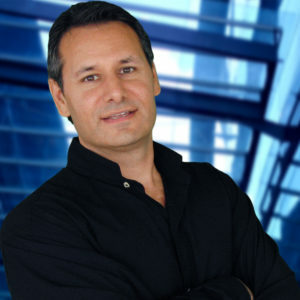 Benny was born in Vancouver Canada in 1963, married lovely Carmen in 1990, and currently resides in Los Angeles, CA. In week 1 you will learn proven 'Intake' strategies for attracting the attention of qualified prospects in higher numbers. Five risk-free tactics which cost money, but only if they work! In week 2 you will learn Handshake strategies which are necessary for getting qualified prospects to respond and identify themselves (i.e. the 'handshake'). 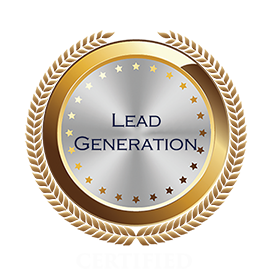 This is where most campaigns fail and Benny shows you how to master this mandatory component of lead generation. In week 3 you will learn Cultivation strategies which are essential to maximizing conversion rates. Research tells us that most prospects are not ready to buy immediately. This module teaches expert techniques for using lag time to build trust, educate and communicate your value proposition, positioning you and pushing you to the top of the list when prospects are finally ready to pull the trigger. In this module you will learn the secrets of 'Kaizen', the Japanese word for 'Continuous Improvement'. You will discover powerful tactics that will help you optimize your results in systematic, incremental steps. Learn the foundational pillars needed to optimize your marketing results and transform conversions. Gain swift insight into exactly what to do to improve marketing results, even when a campaign is failing badly. See how today's business leaders are using these optimization secrets to outpace their competition to attract more customers, clients investors, donors and patients faster and easier than ever before. 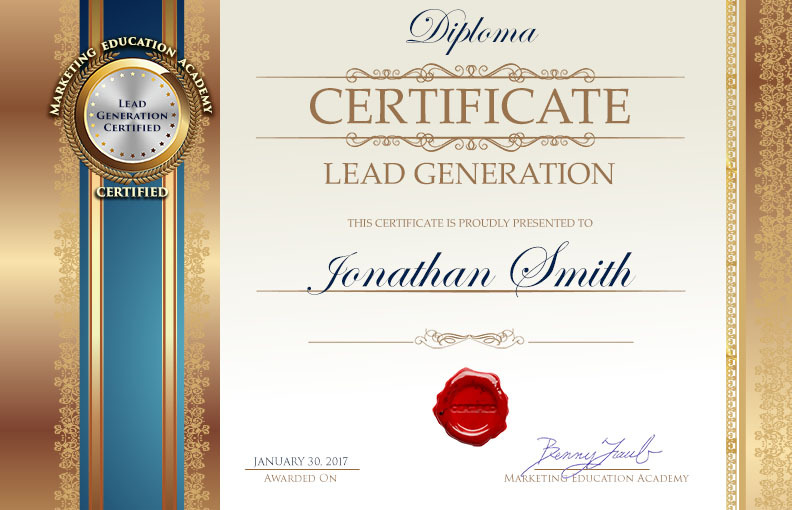 Receive a digital Certificate for display on your website to inform colleagues or employers of your achievement. 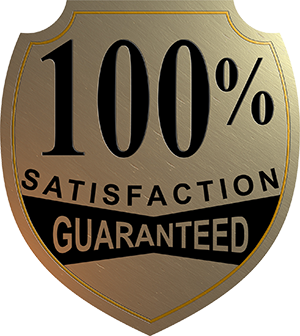 Your personalized, high resolution digital certificate is supplied upon course completion. 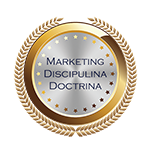 Display the Academy's Certified Trust Seal on your website to enhance credibility and notify colleagues and potential employers that you are a trusted member of the professional marketing community. Reserve your spot today and immediately start benefiting from the bonuses, marketing tools and lessons. Complete the training and exercises and finish the program risk-free. If you do the exercises and for any reason don't see a measurable improvement in results, just let us know (after completion, but within 120 days of initial enrollment). If we can't IMMEDIATELY show you how to turn up the results, we'll refund you 100%. It's as simple as calling our customer service department at 323.761.2241 or sending us a refund request email to support@marketingeducation.org.